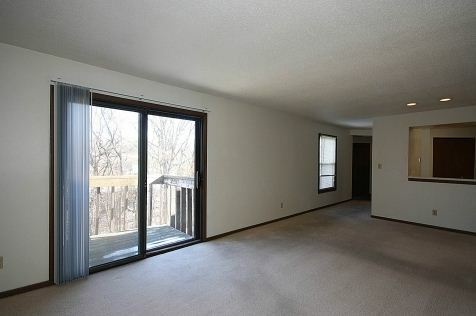 Want to live in the wide open spaces of the Midwest while still having all the benefits of living in the city? Woodhue is the place for you! 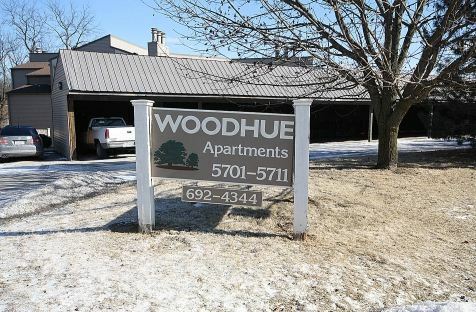 Woodhue Apartments are located just off Charter Oak Road in North Peoria, IL’s beautiful Charter Oak Village neighborhood. The surrounding terrain offers beautiful views in all seasons, open areas for all ages to enjoy and the thrill of living in nature while still being in close proximity to the city. At Woodhue, we have one-bedroom/one-bathroom units available, as well as two-bed/one-bath or two-bed/two-bath apartments. All units come complete with airy living and dining room spaces and exquisite tiling and fixtures in the bathroom and kitchen. 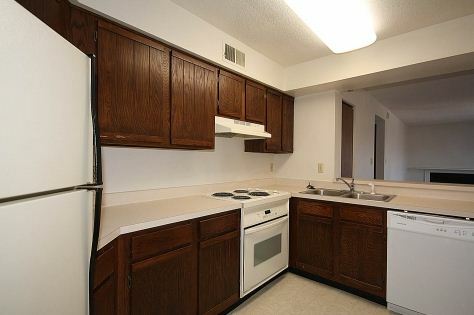 The apartments are served by the Richwoods section of Peoria School District 150, which offers the opportunity for great education without having to travel long distances to and from classes. Private and parochial schools are also located minutes away. Pets are not allowed in Woodhue. 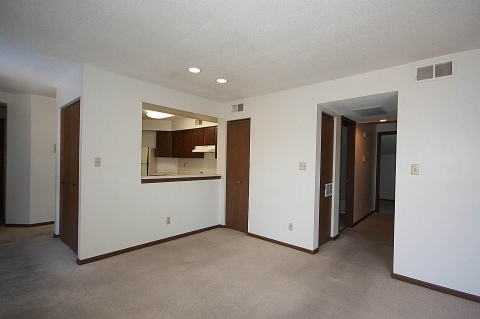 Rent ranges from $525 to $699 per month with a $same as rental unit deposit required. 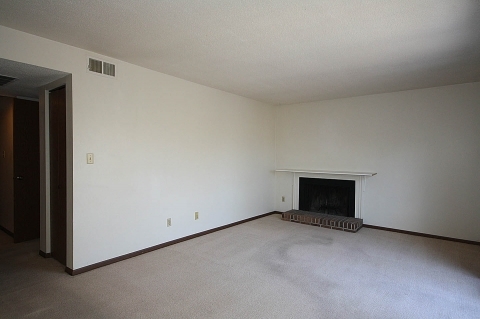 To find out more about Woodhue, to schedule a showing, or for more information on the other apartments, condos, offices, or commercial properties we manage, contact us at (309) 648-8440 or fill out the form below! S&S Property Management is waiting to hear from you!